Home › Energy-Efficient LED Lighting › Skin Whitening Cream Mask With Natural Ingredients To Whiten And Lighten Skin.. Skin Whitening Cream Mask With Natural Ingredients To Whiten And Lighten Skin.. Skin whitening cream - Our highest & purest grade skin whitening cream mask containing natural and wholesome ingredients. Facial cream - Whitening Cream Brightens, Refreshes and Lightens Naturally leaving your skin light and radiant looking. Full money back guarantee - Swiss Botany stand by their unique range of highest qiality natural skin lightening products. WE RECOMMEND USING OUR MUD WHITENING MASK IF YOU HAVE NORMAL DRY SKIN - Whitening Cream with Bentonite clay for normal to oily skin - Manufactured in the USA in FDA Inspected GMP Certified facilities - Fantastic Customer Service and Fast Delivery - A Money-Back Satisfaction Guarantee on Every Bottle Swiss Botany Whitening cream Whitening cream mask that will help brighten uneven skin tones and gentlyreduce the look of old acne scars and discolorations from the sun. This skinwhitening formula utilizes the most trendy whitening agents such as Magnesium,Vitamin C, B3 Niacinamide, Lactic Acids, and a miracle clay Bentonite, amongothers. 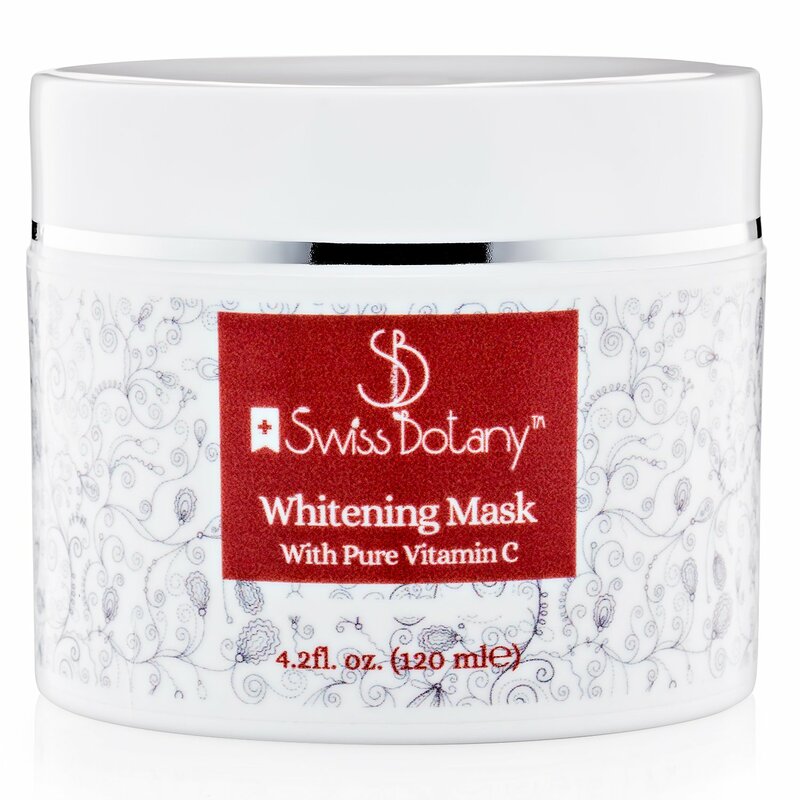 This Whitening cream mask rapidly whitens skin. A significantlightening effect was seen clinically in 19 of 34 patients with melasma andsolar lentigos. Furthermore, VC-PMG has been shown to have a protective effectagainst skin damage induced by UV-B irradiation We make a money-back guarantee that we call our No-Hassle Promise Here's how it works. Try our Best selling whitening cream. If you don't feelit was worth every penny of your investment today, contact us and we'll giveyou your full payment back no questions asked. You're protected by thisguarantee if you used one drop or the whole bottle! That's how confidant weare you'll be happy and keep coming back for more. Order yours today!